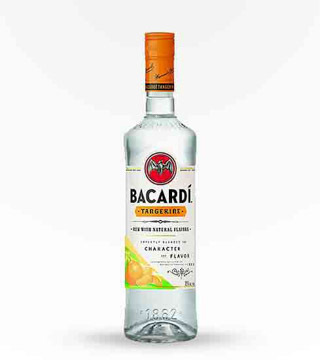 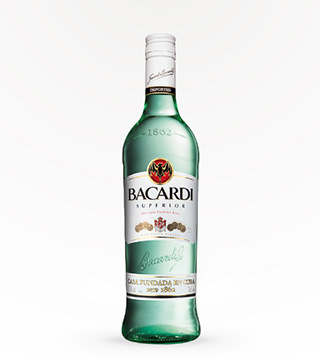 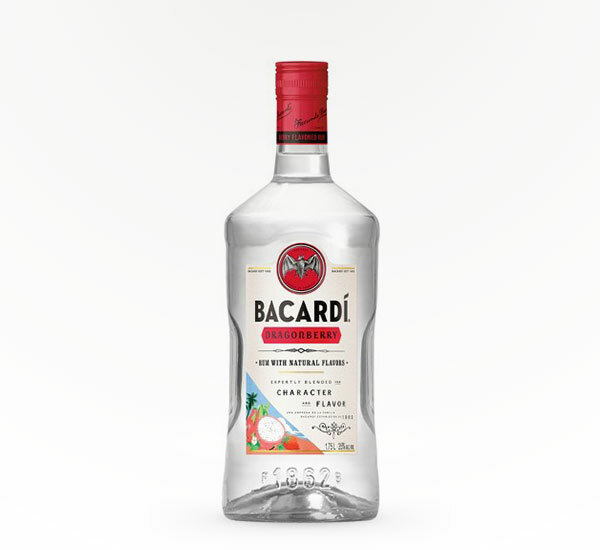 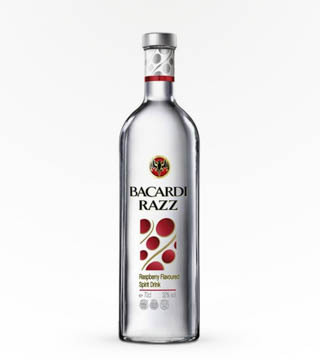 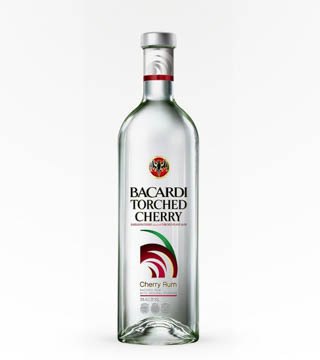 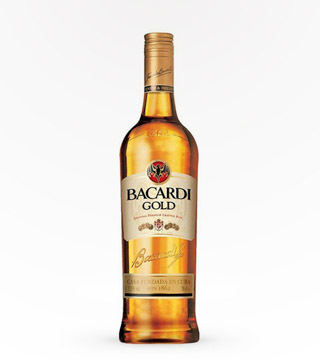 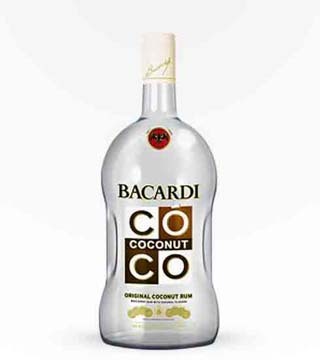 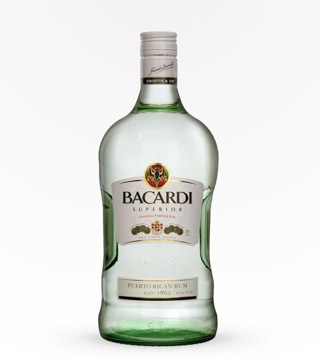 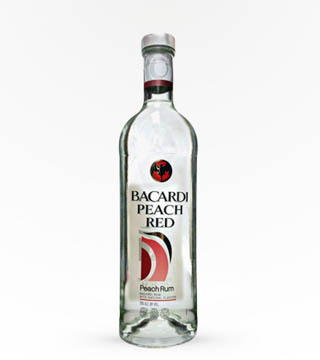 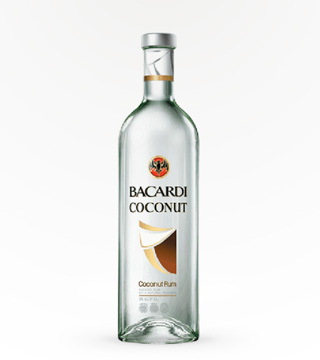 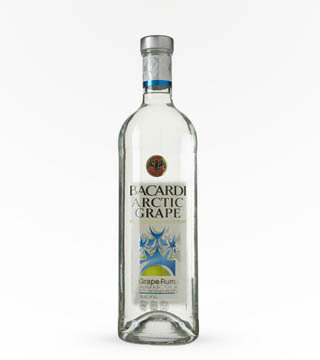 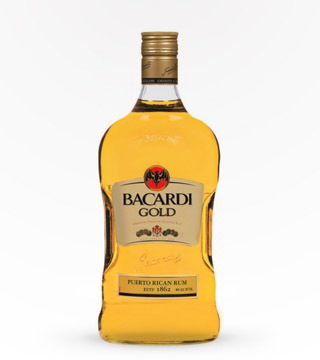 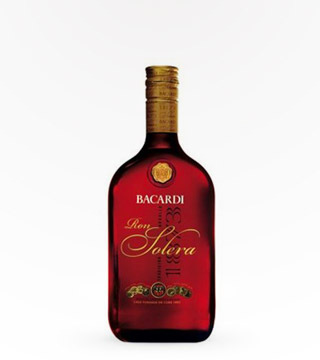 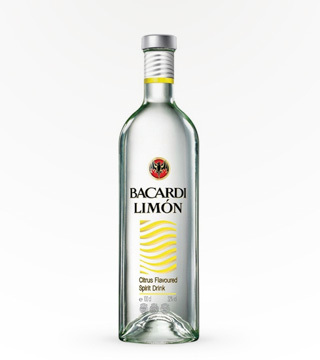 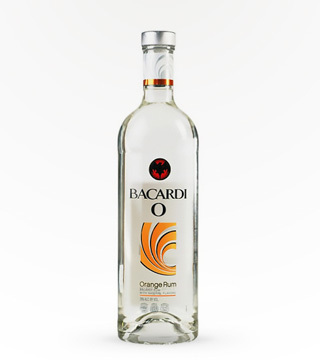 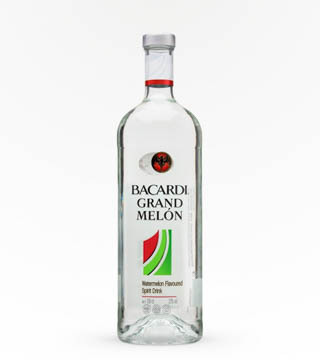 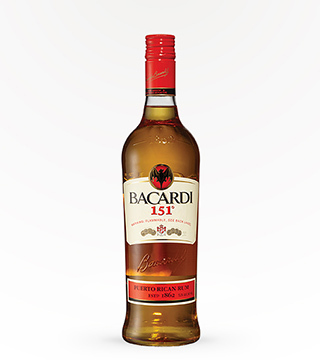 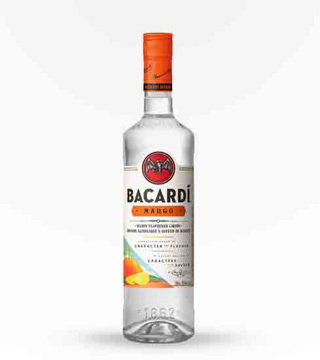 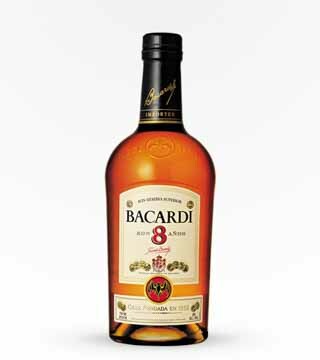 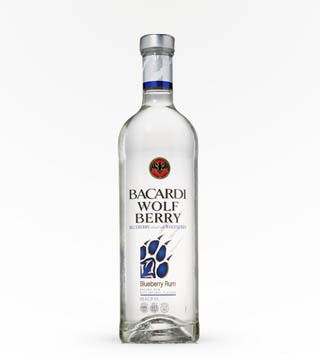 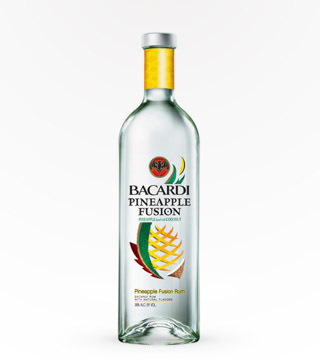 Bacardi newest rum flavor! 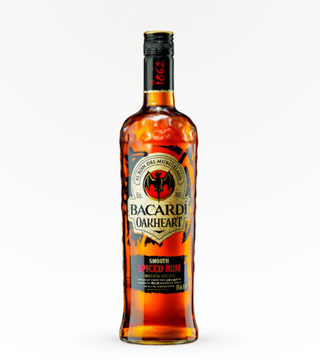 Strawberry Rum infused with Dragon Berry fruit. 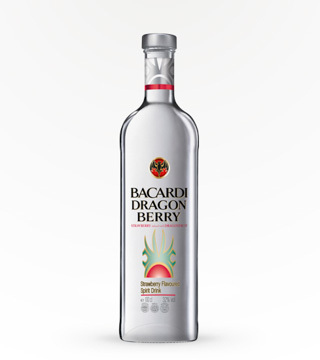 A unique blend of ripe juicy strawberry flavors and exotic dragon berry fruit.